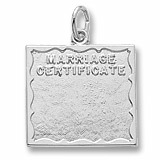 Wedding Gift Ideas Gold-Silver Fast-Free-Shipping ! 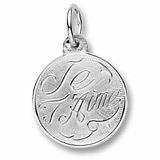 Personalize your Wedding Charms with names, dates or places. 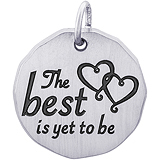 Our engraving department will professionally engrave your charms the same day and ship if in by 12 Noon CST. 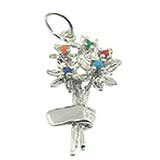 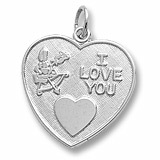 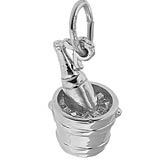 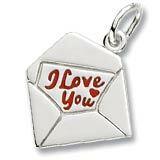 Best Valued Gifts, are personalized wedding charms for your charm bracelet that will be cherished for a lifetime. 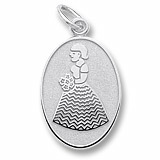  Now with fast professional engraving on Wedding charms you will be able to add names and dates on your charms to create a memorable Wedding Charm Bracelet to ware and pass on as a family heirloom to future generations. 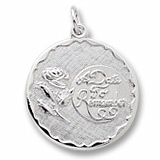 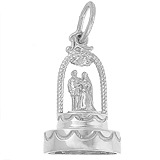 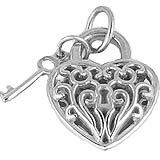 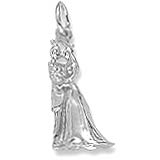 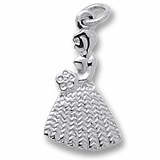 Wedding charms give you the ability to remember and document great moments in your life. 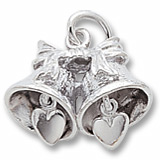 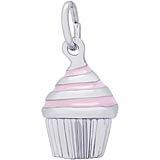 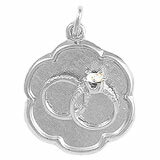 At Charm n Jewelry you are sure to find the right Wedding Jewelry or charms for you. 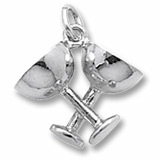 Start your Wedding Charm Bracelet today.